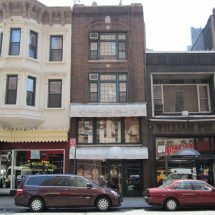 This charming prewar 4 story walk up building is well located on the Upper East Side equidistant from John Jay and Central Park. 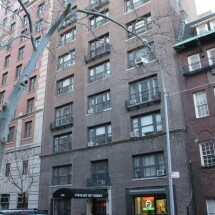 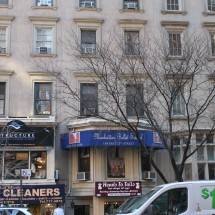 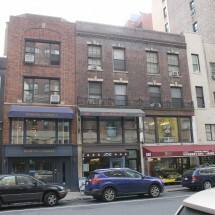 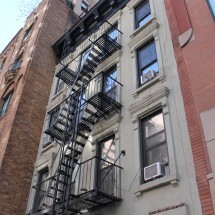 Located on the Upper East Side this 4 story prewar walk up building has a total of 6 1 bedroom apartments. 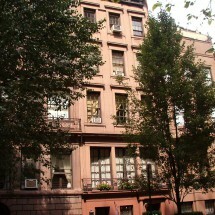 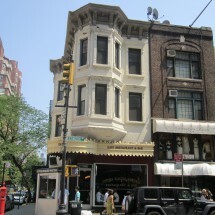 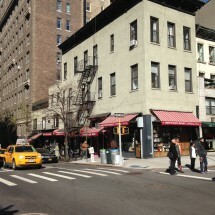 The Upper East Side is a highly desirable residential area that is also close by to many businesses and conveniences. 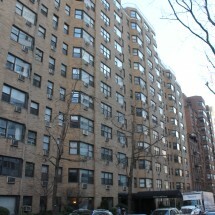 The building is in close proximity to the 6 train and the upcoming 2ndavenue subway.